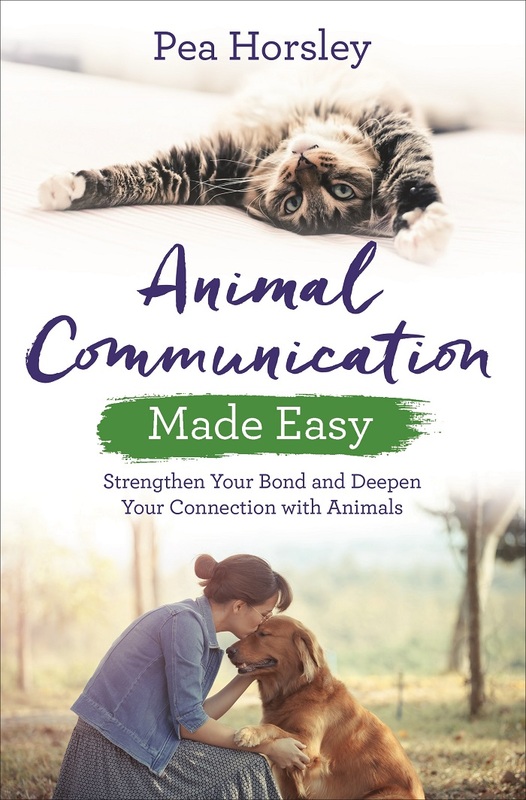 Home > 5 Copies of ‘Animal Communication Made Easy’ to Giveaway! Do you love animals but wish you could understand what they’re trying to tell you? 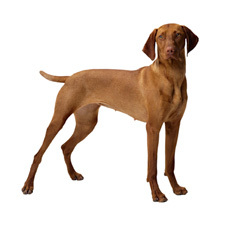 Do some of their behaviours leave you baffled? If so, this giveaway might be just what you’ve been waiting for and we have 5 copies of this book up for grabs! Drawing on her many years of experience teaching people to communicate with both wild and domesticated creatures, Pea’s unique blend of exercises, affirmations and meditations will empower you to connect with all living beings. Previous Post: Win an EZVIZ Mini O Plus! Next Post: Win a Handcrafted Charm Bead from Memories In Glass!